The Media Archive for Central England (MACE) is the public moving image specialist for both the East and West Midlands. 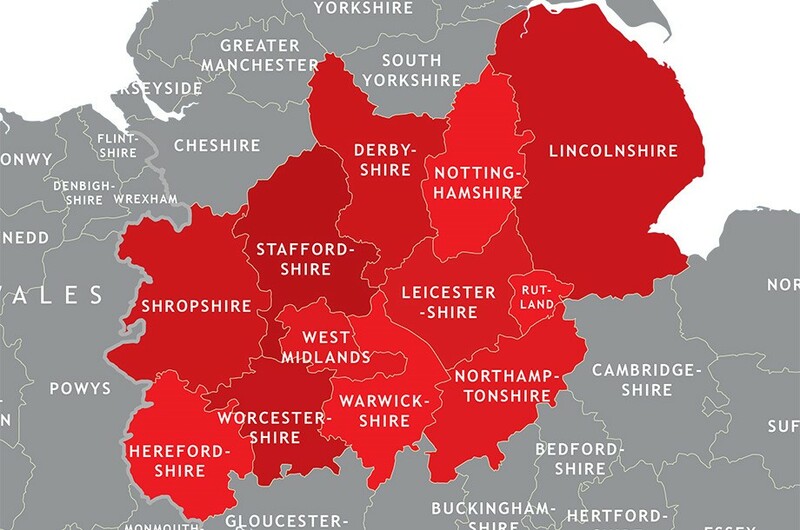 It's a region that incorporates the industrial Midlands as well as the open expanse of Derbyshire's Peak District and rural Lincolnshire and Herefordshire. Our role is to develop, preserve and provide access to moving image materials that reflect the lives of people living in these contrasting environments so that they can be studied and enjoyed now and in the future. We have developed a collection of moving images held on film, video and digital files that illustrate the activities of people and organisations from this area at home and abroad. Our services are available for everyone wherever you are. Contact us to find out more.